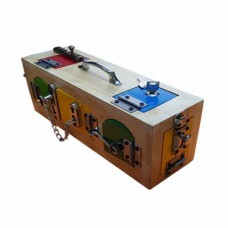 The frame set provides learning opportunity and progressive development of dexterity. 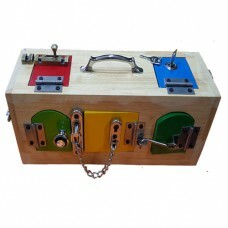 It has six lam.. 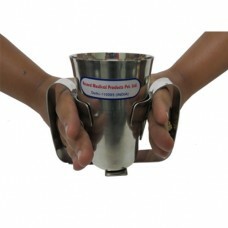 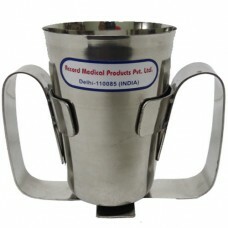 This Glass holder is made up of stainless steel and helps to hold the glass from both hands. 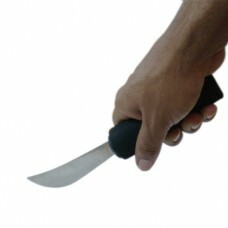 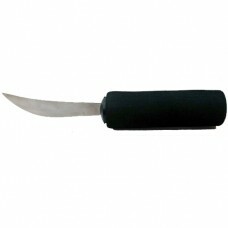 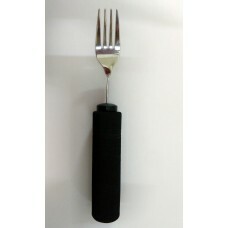 It is u..
Sunrise Thick Handle Bendable Fork - The rounded knife blade utilizes a rocking motion for easy..
Sunrise Thick Handle Bendable Spoon - Soft handled utensils have large grips made of closed cel..
Sunrise Thick Handle Bendable Teaspoon - Soft handled utensils have large grips made of closed ..
Sunrise Thick Handle Rocker Knife - The rounded knife blade utilizes a rocking motion for easy .. 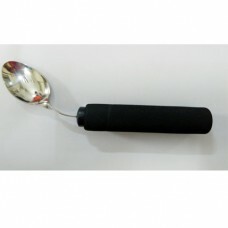 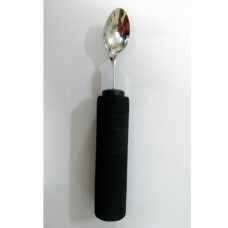 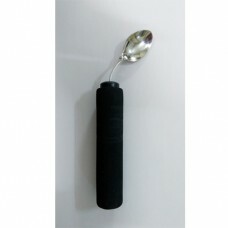 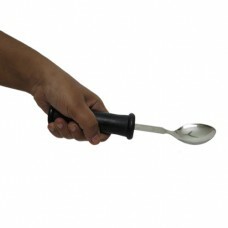 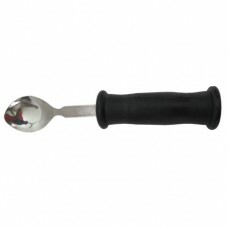 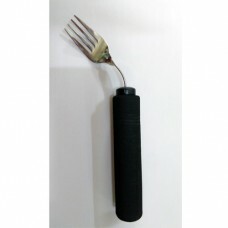 Thick Handle Straight Spoon & Fork facilitate eating when mobility in hands and arms are re..